Charge, sync, then have a beer. This clever two-in-one gadget that reduces cables is a long, cool carabiner clip away from travel nirvana. The dual-use gadget is exactly what TravGear was created to hunt for. The GoBuddy+ is a rather large for a bottle opener, I grant you, but it also contains a 10-inch USB cable for recharging a phone. Since a bottle opener probably isn’t a must-have on a trip, the GoBuddy+ is al about the cable. 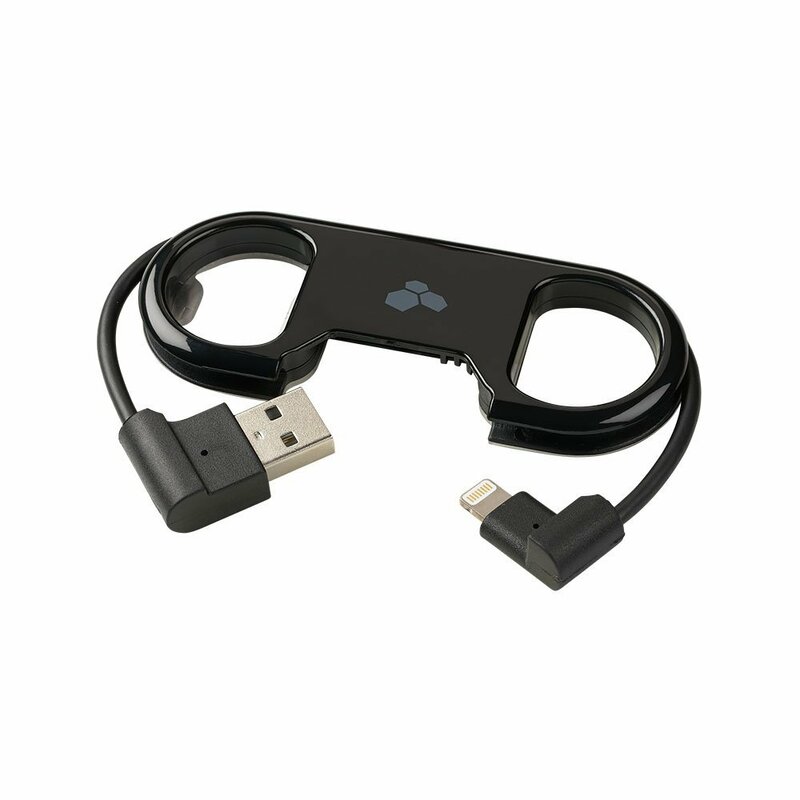 It’s sold in two flavours – USB-Apple Lightning and USB-microUSB, which ought to cover most smartphones, However, with Kindles and almost any non-Apple device using microUSB, it might be worth picking-up one each of the GoBuddy+. One one end is a loop that acts as a bottle opener, and at the other is an empty plastic D-ring space. This section should be a carabiner-style clip, because as it stands there’s no way of attaching the GoBuddy+ to a bag or backpack – unless you add your own carabiner, of course. Still, for what it is – and at this low price – the GoBuddy+ is definitely going places.